Stephen W. Livingston joined the firm in September 2006, after graduating from St. John’s University School of Law. Stephen received his undergraduate degree from the University of New Hampshire in 1999. 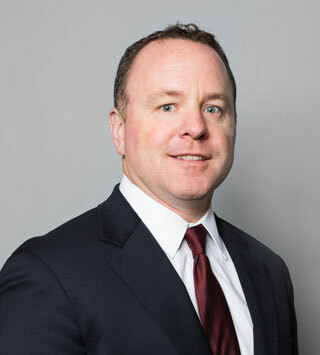 Stephen Livingston is admitted to practice law before the Courts of the State of New York, as well as the federal district courts for the Eastern District of New York and the Southern District of New York and is a member of the Nassau County and New York State Bar Associations. Stephen has represented clients in all aspects of litigation, from trials to appeals. His primary areas of practice include commercial litigation, construction litigation, real estate, municipal litigation, and other litigation matters.